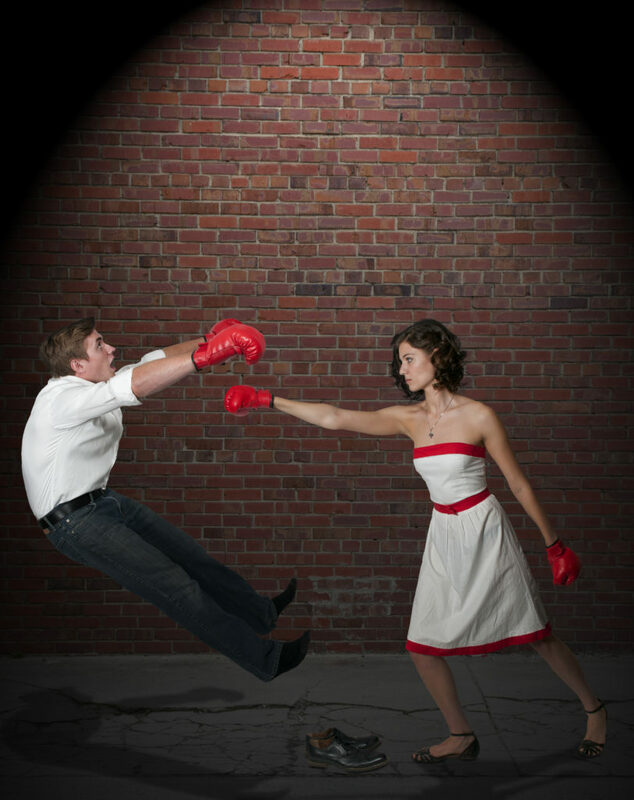 A wife approaches her husband about couples’ therapy, a fight ensues because the husband gets defensive about their relationship. A husband approaches his wife about the same thing, the wife gets happy because she thinks that a therapist can “fix” her husband. Both of these scenarios are quite typical of the clients we see at couples’ therapy in our Houston center. The reason for these typical reactions to therapy is due to the stigma and false impressions that still surround counseling and therapy. Here are the top 10 misconceptions that we experience most often at the center for couples counseling Houston. Going to couple’s therapy does not always guarantee that your relationship with your spouse will be completely healed. On the average, many couples enter treatment only when things have gone sour in their relationship. As such, they believe that therapy could be that miracle drug to save their marriage. In many cases, this does happen, where couple’s therapy has helped couples fix some deep and challenging issues. But, it’s not 100% guaranteed because there are so many facets to a relationship that sometimes cannot be saved. Another misconception that many of our clients at our couple’s therapy have is that counseling is only for couples that are at the end of the straw and headed for a divorce. This can’t be further from the actual case, as couples therapy should be considered whenever the relationship has hit a snag or have plateaued. It shouldn’t only be considered as an option for relationships that are about to end. 3. What’s The Point? Our Relationship Is Done. Just because a relationship is edging towards the end, that does not mean that you cannot benefit from a session of couple’s therapy in our Houston center. When a marriage or relationship is ending, both parties in the relationship may be contentious about the breakup and may have harbored anger and other negative emotions. A therapist can help the couple focus on what matters the most and move forward healthily, whether they choose to stay together or not. Couple’s therapy are not meant to be a spouse bashing environment, nor is it a place for someone to bring their spouse in to “fix” him or her. Our experts conduct all sessions in a fair and non-judgemental manner. There are no “sides” to take, neither are there agendas to make one spouse act or behave a certain way. Their job is to help each partner see the other’s views and to understand how to better communicate with each other. Just because a relationship is not within a family or marriage setting, it doesn’t mean that it won’t gain the same values and benefits from a session of couple’s therapy. Our trained counselors have experiences and unique training in helping individuals, families, and couples in any type of relationships. As all relationships have different dynamics and functions that is based on stable and healthy communications, therapy is essential in helping everyone thrive in resolving issues and communicating better. At our center for couple’s therapy, our counselors are skilled in establishing healthy boundaries amongst couples that are receiving treatment. The agenda is not to figure out who is to blame within the relationship, and it is never about assigning fault to a particular individual. The only job of a therapist is to help each partner realize their responsibilities and involvement in any breakdown of their relationship. From there, a counselor will work with the couple to come to accept each other’s differences and learn to work with these differences. Our counselors at the center for couple’s therapy are not miracle workers and cannot take conflict away from any relationships. It is unhealthy to avoid conflict and to agree on everything. Disagreements are bound to happen, it’s about learning how to fight fair and to disagree civilly. Strategies to communicate better and to resolve arguments are taught so that a relationship can be strengthened despite a couple’s differences in opinions, mindsets, or behaviors. There’s a misconception that therapy can take years to resolve problems and issues that a couple may be experiencing. But, data from most counseling services show that with a few sessions, most couples do reap tremendous benefits and results. 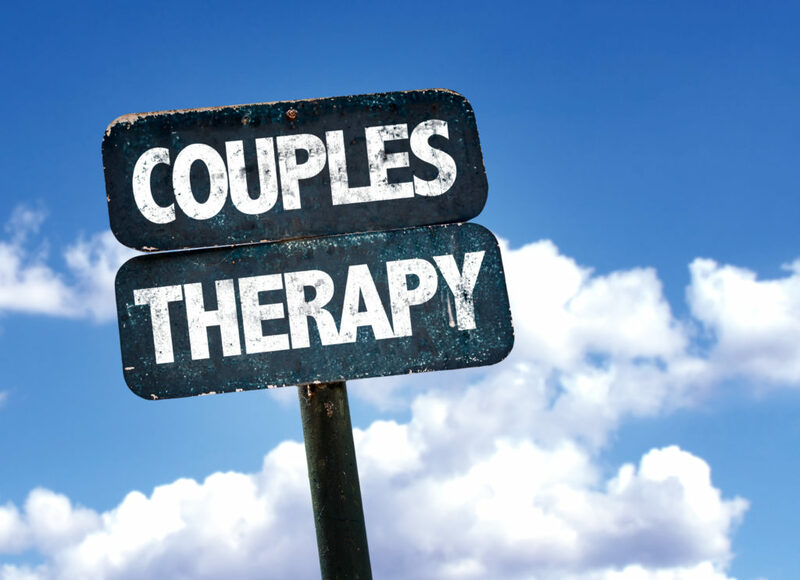 So, unlike the misconception that therapy may take years to heal an individual or a couple’s issues, most clients should be encouraged that couple’s therapy can help them navigate their challenges almost as soon as they begin their sessions. It’s not that there are no good therapists on the market, it’s just that sometimes their training may not be suitable to help with your specific needs. Therefore, it is essential to ask about the experiences of a counselor before you begin your couple’s therapy. Chat with them over the phone to get a feel of whether you can connect before you commit. Attendance does not mean that your relationship will be bullet-proof if you are unwilling to put in the work to fix things and grow in your relationship. Being at an appointment can help you navigate some of the issues that you may be confused about or have trouble communicating about. However, for a relationship in conflict to get resolved, both parties of the relationship have to give mutual effort, as well as mutual support for a relationship to grow. Learning about these misconceptions is one thing, but putting action into seeking professional help for your relationship is a whole different matter. If you are curious about finding couple’s therapy in Houston, you can contact our counselor at the Grief Recovery Center for more info today.